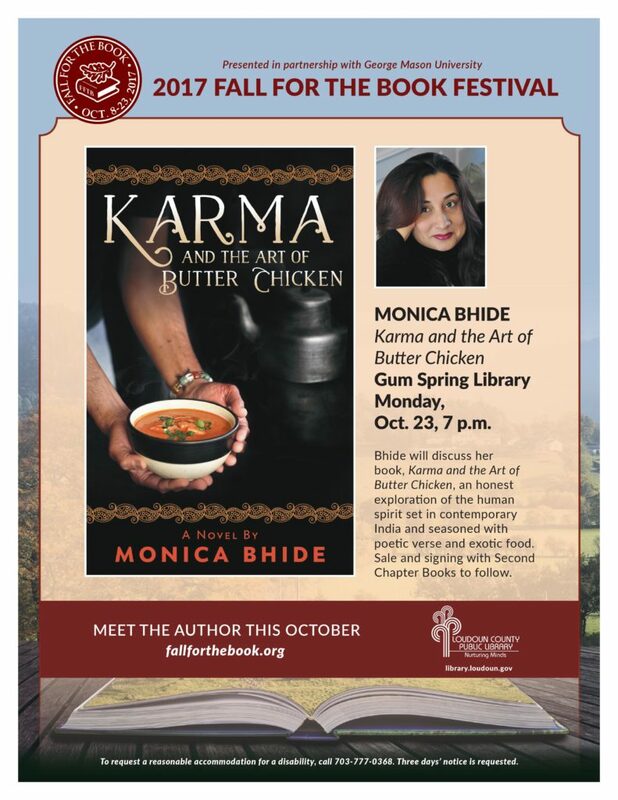 Monica Bhide, a Smithsonian and NPR speaker, will discuss her book, Karma and the Art of Butter Chicken, a page-turning story and honest exploration of the human spirit set in contemporary India and seasoned with poetic verse and exotic food. 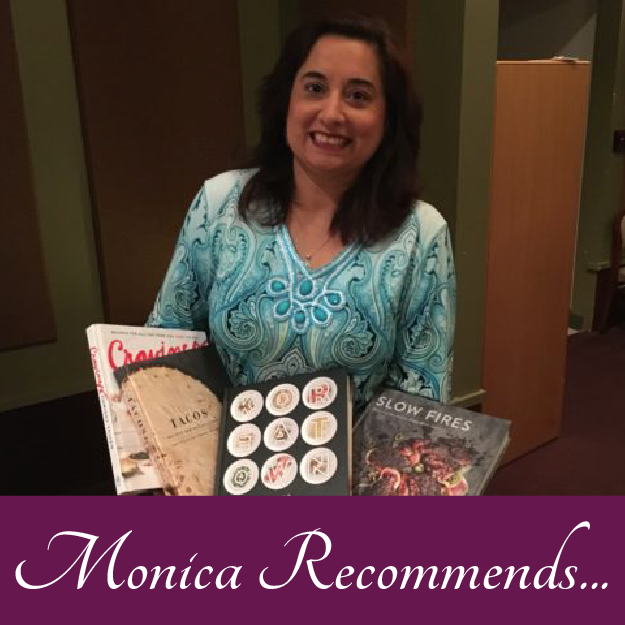 Books for sale (courtesy of Second Chapter Books) and a book signing with Monica will follow the discussion. 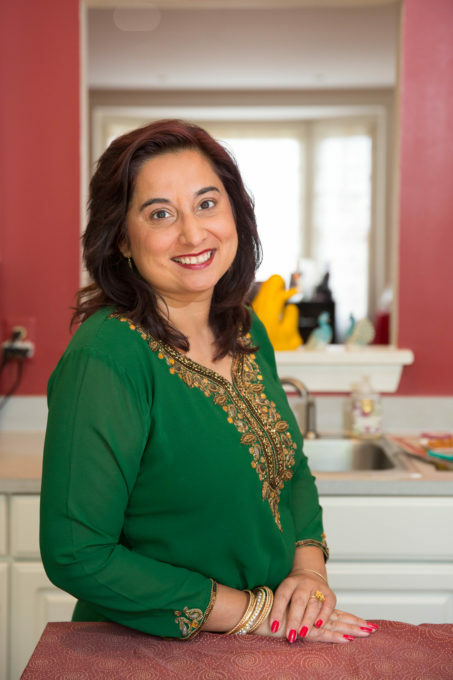 Presented in partnership with George Mason University and the 2017 Fall for the Book Festival. Date: Monday, October 23, 2017.